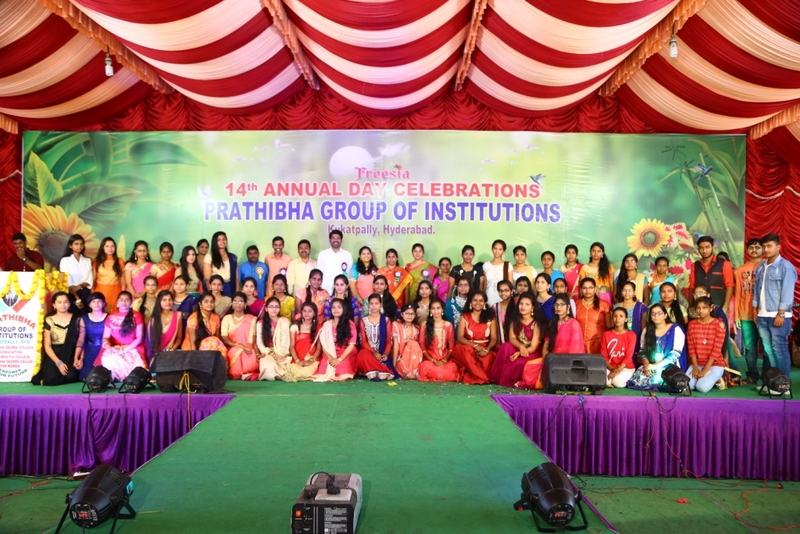 The Prathibha Group of Institutions, a leading name in the field of higher education, was established in the year 1999 under the leadership of Mr A. MANOHAR REDDY, founder and chairman of the group. To empower the students in a competitive world is one of the missions of the college and the college offers courses in UG and PG. 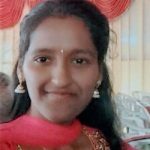 I delightfully welcome you to the Prathibha family. It is my vision to provide the nation with motivated, responsible and disciplined youth to shape a better future. Education is the most powerful weapon which you can use to change the world. This is not only a key to unlock the golden door of freedom but it launches one in the world with equipped skills of mind and reasoning. Our endeavor at Prathibha is to equip the youth with relevant education which will help them not only to excel in their field of profession but also to contribute to the development of the country. 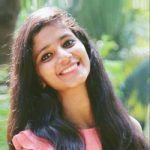 Our experienced and dedicated faculty nurtures and ignites the young minds through strong academics, co-curricular and extra-curricular activities which are aimed at total personality development of the students. We equip them to take on challenges and develop in them a strong will power to assume social responsibility. 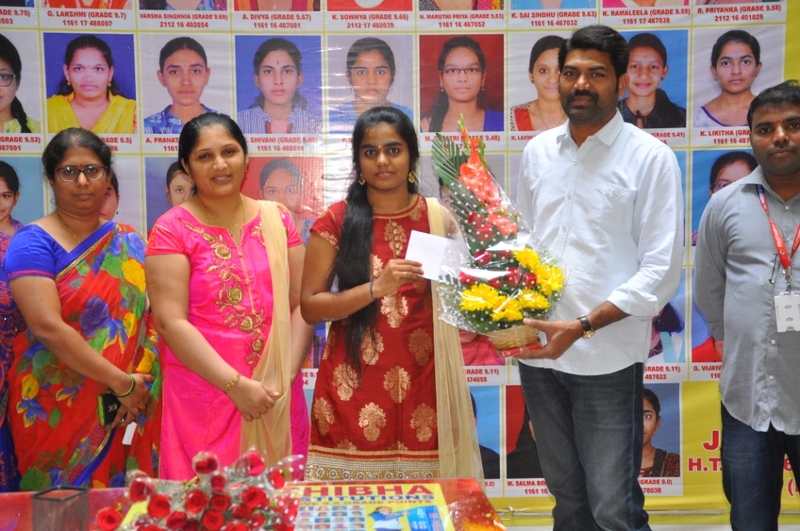 It gives me great pleasure to say with pride that I have graduated from Prathibha. 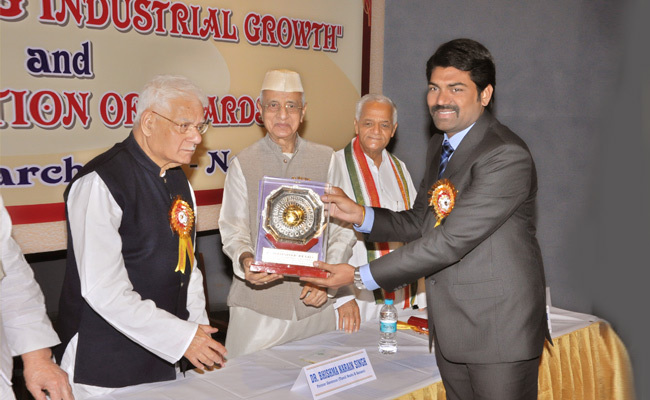 Here, we are blessed with senior and experienced faculty which gave me an opportunity to excel in my areas of interest. The 3 years spent here were splendid and has helped me to grow better professionally & personally. I would like to thank all the faculty and staff for making me a better person. 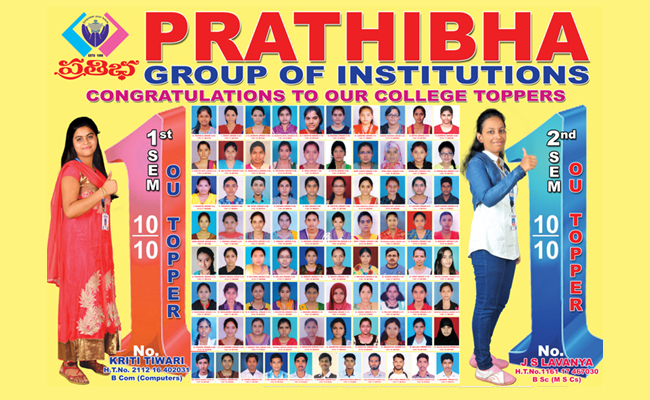 It is difficult to sum up the unforgettable memories and good experiences at Prathibha in a few lines. From the day I entered Prathibha, I learned a lot of things from this temple of learning. All the lecturers were very helpful and they guided us all the time. The moments I spent with them will definitely last for my life time. 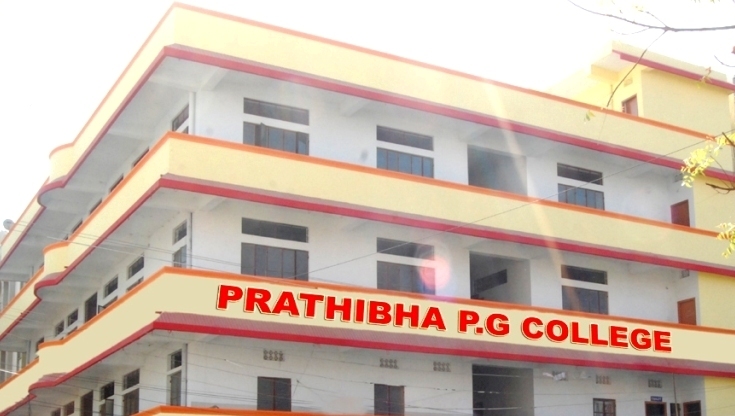 It is difficult to sum up the unforgettable memories and good experiences at Prathibha in a few lines. From the day I entered Prathibha, I learned a lot of things from this temple of learning. All the lecturers were very helpful and they guided us all the time. The moments I spent with them will definitely last for my life time. 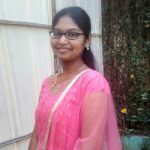 With a great pleasure & joy, I have graduated from prathibha.The relationship between faculties and students here was very cordial which gave me an opportunity to excel in my areas of interest. The 3 years spent here were splendid and has helped me to grow better professionally and personally. The campus environment was very positive. 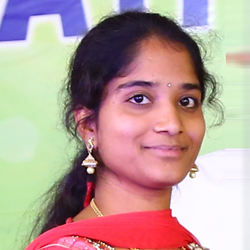 Prathibha Management has made a great effort in providing us the best of all facilities (faculties, infrastructure, events, sports etc). Prathibha Rocks Forever!! 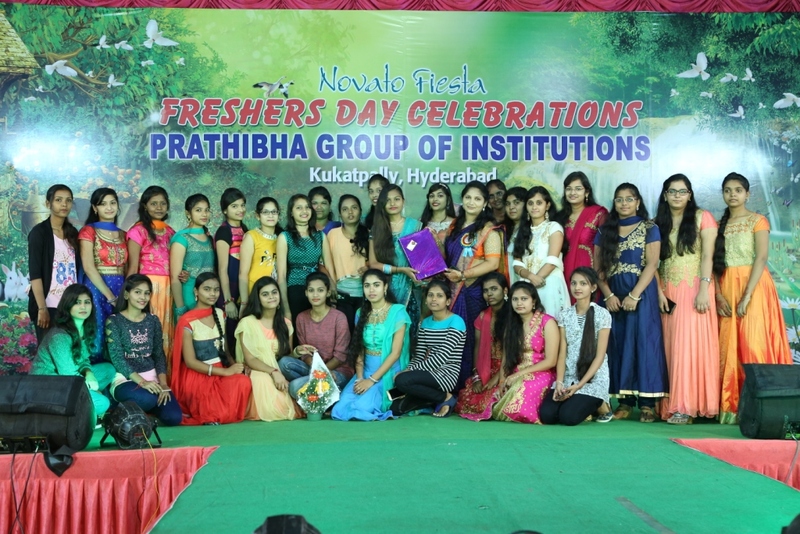 It was a great time and a perfect move for me to become a student of Prathibha Group of Institutions. It paved me the right way for a perfect future. 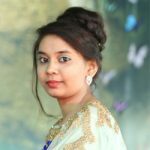 The education here was very conceptual in nature unlike the exam-oriented approach which most other of the institutions offer. It is the best learning experience I had all the time!! 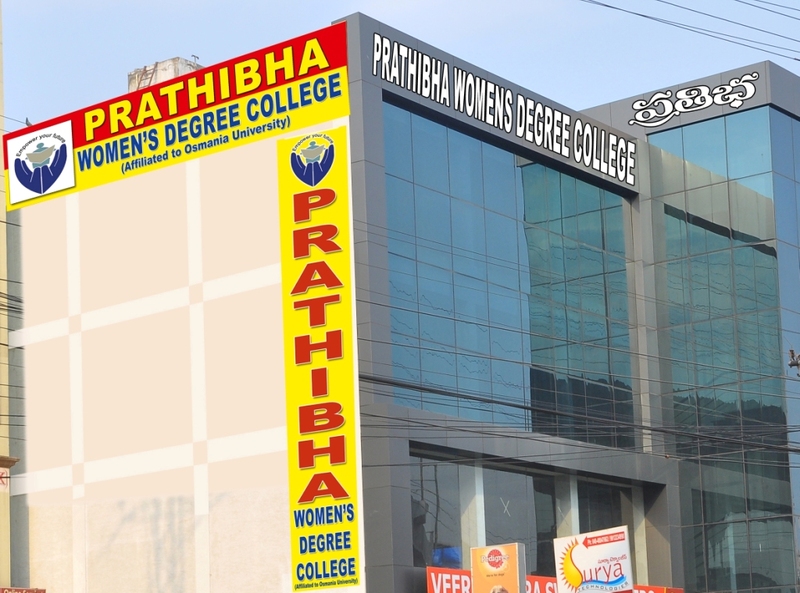 I strongly believe that Prathibha is one of the best colleges I have come across in twin cities. The quality time spent here was amazing one in my life. We were blessed with the best faculty who encouraged us to a great extent and guided us throughout. I have learned so much from this college, not just about subject but much more than that including Morals and Ethics. I am feeling very happy and proud to be a part of this educational institution. 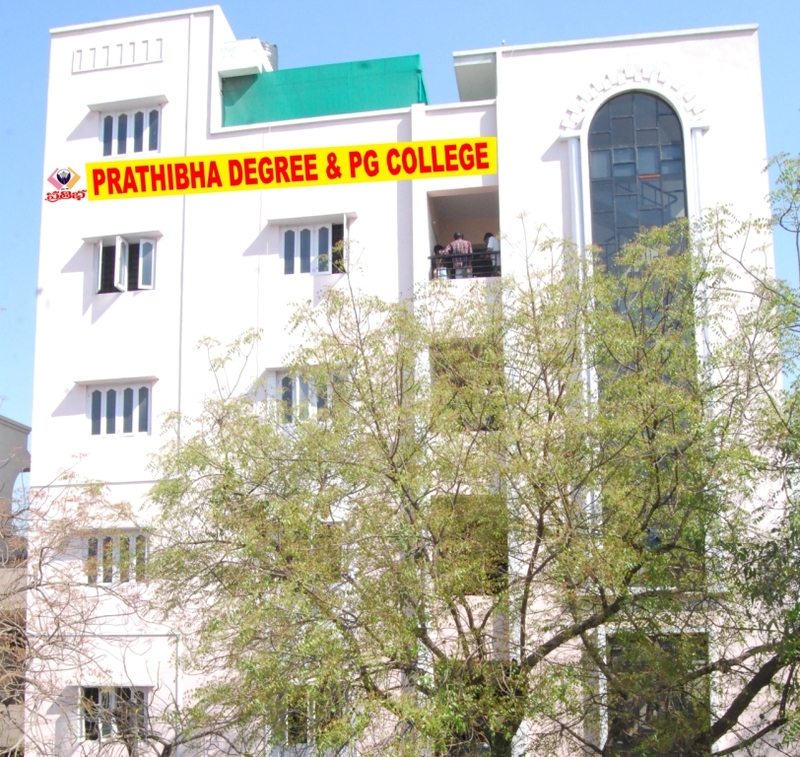 Prathibha college is good at offering a quality education. The faculty here is very approachable. They extend their full support to us without any compromise even at odd hours of the day. 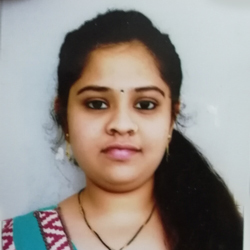 Personally, I have had a special interest in extra-curricular activities and Prathibha was a heavenly place for such activities. We enjoyed a long list of events here. Faculty encourage all the students to participate in the events according to their areas of interest & skills. 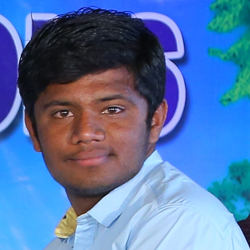 My stay at Prathibha was very memorable and fruitful. I really enjoyed a lot here: be it quality studies, very good infrastructure facilities, so many extra-curricular activities, ambient atmosphere just to name a few. At each step of a need, I had full support and encouragement from my lecturers & I heart fully thank to all of them. We got best education from this college & I believe those who get an opportunity to join here are really lucky. I am proud being part of this prestigious institution. My experience at Prathibha helped me to sharpen my skills, particularly in the English programs which has allowed me to gain more knowledge. It gave me more confidence in my areas of interest. The time I spent here has enriched my life in many ways. 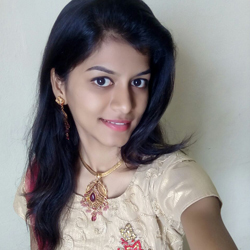 It provided me with necessary tools to enhance my skills and taught me valuable things not only about subject but also about the diverse world. These experiences are truly irreplaceable and I would not trade them for anything. 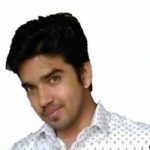 This valuable experience will help me for sure to find a rewarding career.